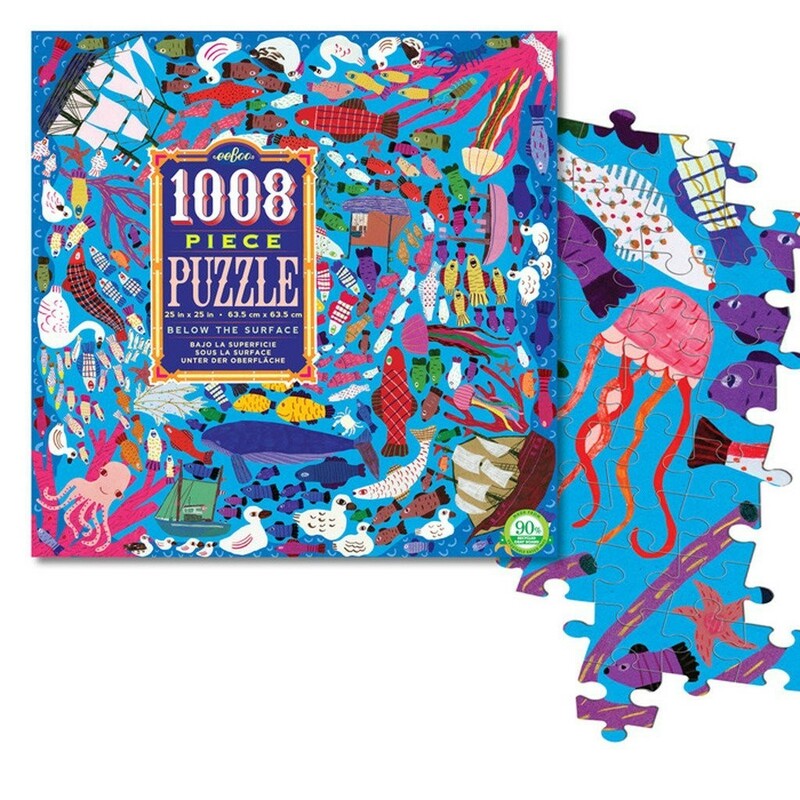 A sea of super puzzle fun is awaiting the fans of jigsaw challenge with this spectacular Below the Surface art puzzle from eeBoo's 1008 pc collection. 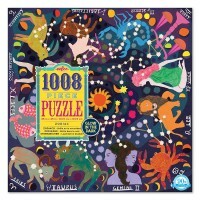 More than 1000 pieces to create a truly magical world of the under-the-sea creatures! 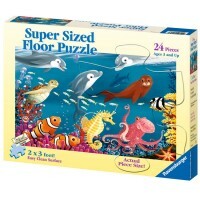 A sea of super thinking fun is guaranteed for children and adult puzzle challenge lovers. 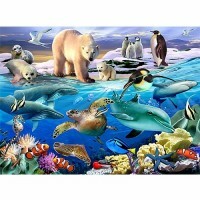 Below the Surface 1000 pc Ocean Life Puzzle is a new unique, artistic, colorful and imaginative addition to the eeBoo's jigsaw puzzle collection. 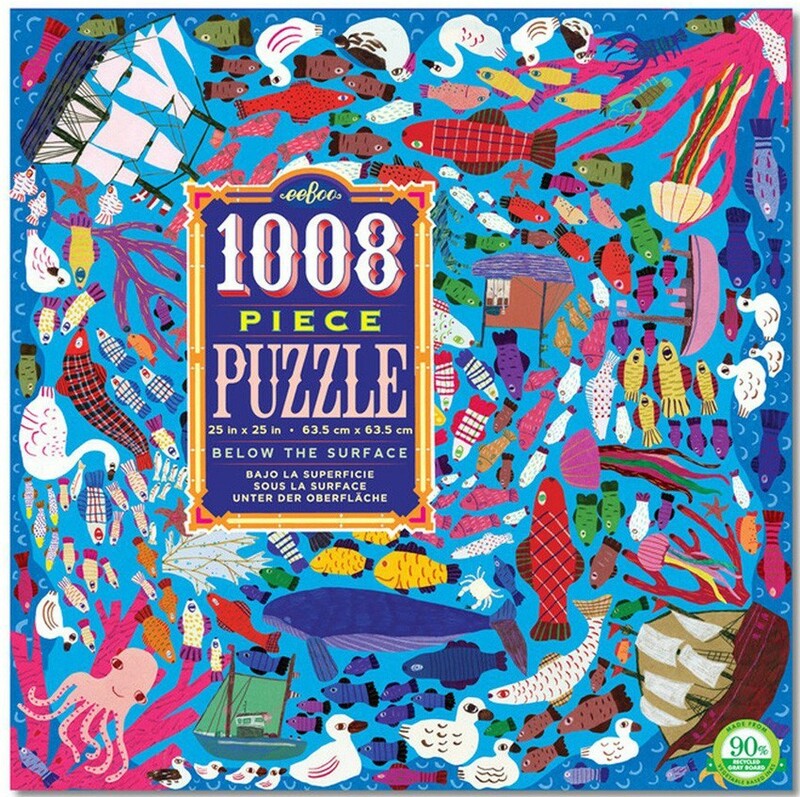 Put together a mesmerizing circle of ocean life: hundreds of fish, under-the-sea animals, ocean shore birds, corals and anemones, fish boats and sail ships! 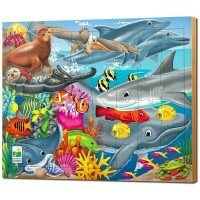 The ocean creatures theme art work of this colorful puzzle has no bottom, no top: the entire family or circle of friends can complete the puzzle starting from any side! 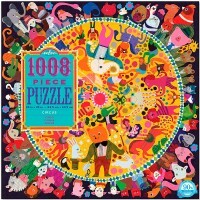 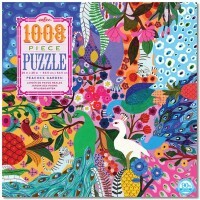 The jigsaw puzzle comes with 1008 quality pieces and a full color insert to aid assembly. 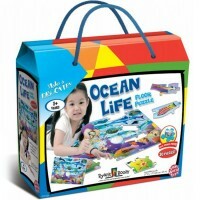 This Educational Toys Planet's ocean puzzle is well-made of quality cardboard and natural paints. 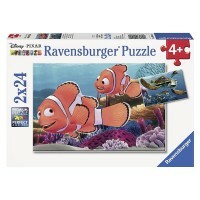 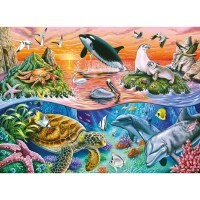 Put this frame-worthy puzzle beauty together and proudly display the 25 x 25 inches spectacular sea theme picture! 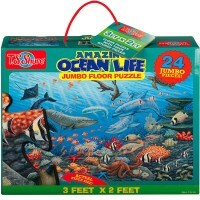 Write your own review of Below the Surface 1000 pc Ocean Life Puzzle.